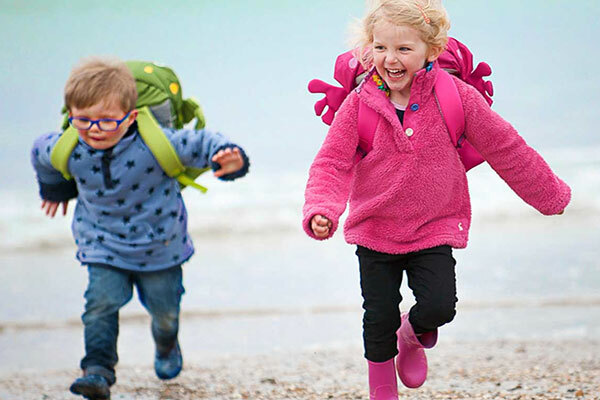 Keep your family active this winter with Family Walks in the great outdoors. 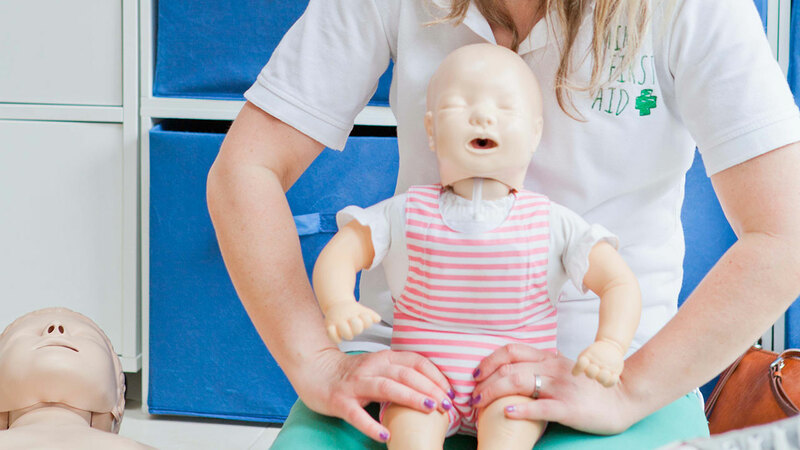 Mini First Aid offers a range of first aid classes for all the family and here are a few handy tips to hopefully help keep your children safe. 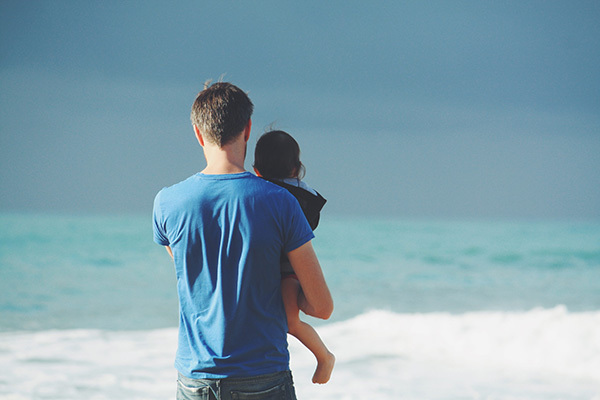 Are you heading on a family holiday this summer? 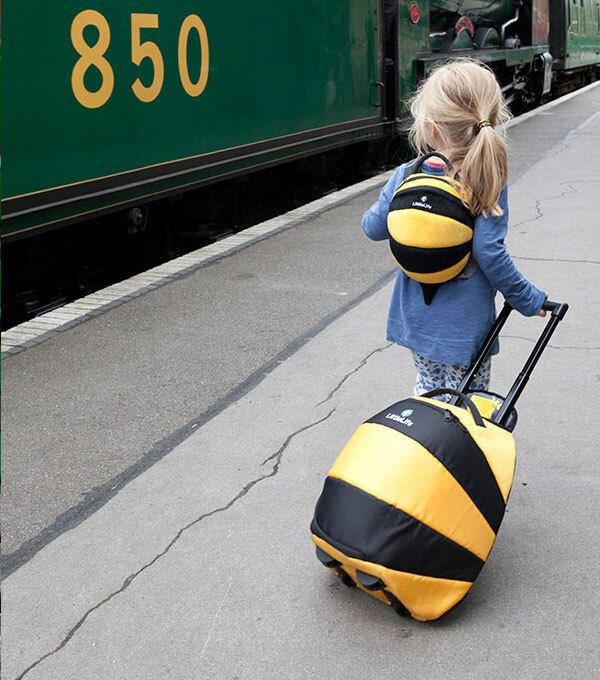 Find out why our kids suitcases could be your perfect companion. Backpacking Abroad With Your Kids? 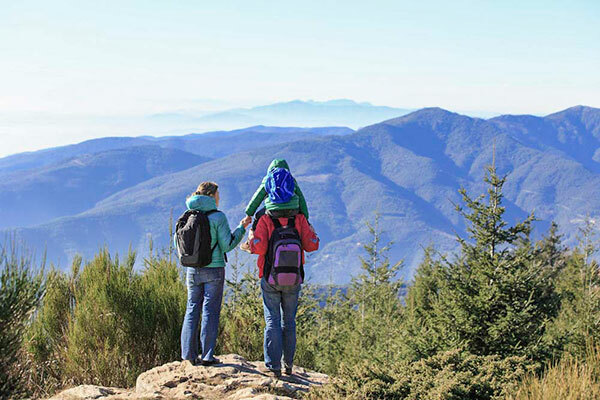 Have you ever thought about backpacking abroad with your kids? We look at some of the considerations to make. 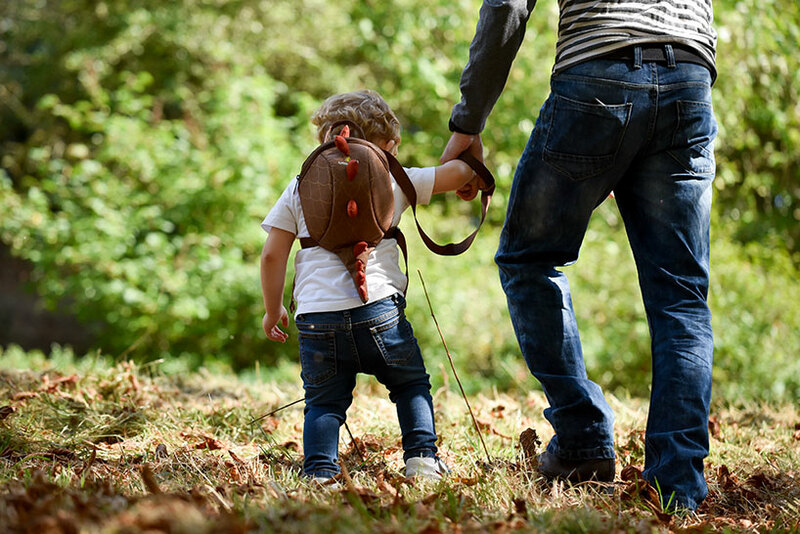 What Do You Put in a Toddler’s Backpack? 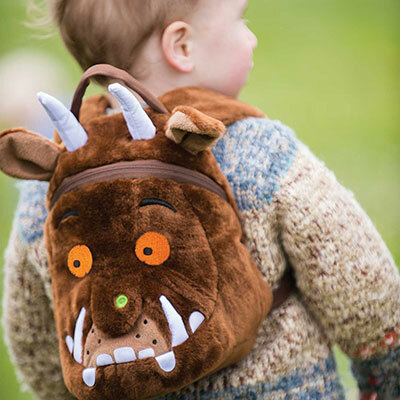 Toddlers love fun backpacks but what do you put in them and how does this help them? The start of October marks the launch of our month-long Autumn is Awesome campaign. It seems like the children have only just gone back to school but the October half term is just around the corner. 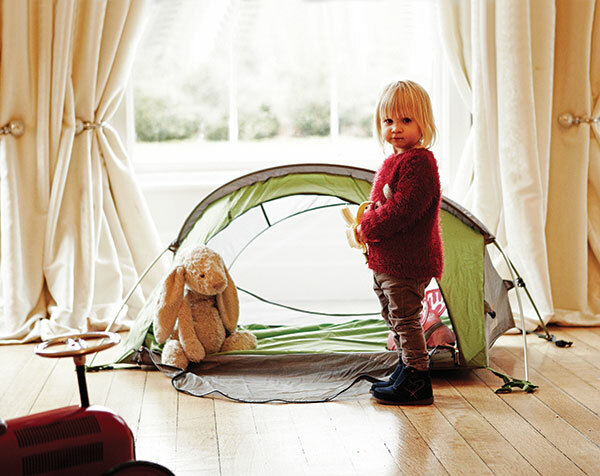 Ensuring your children are safe on holiday is just as important to us as it is you. Check out our tips to do just that. 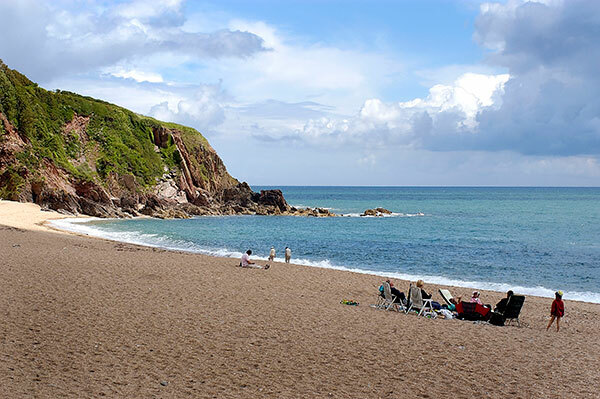 There are so many beaches in the UK for you and your kids to enjoy. We’ve come up with our favourite. Travel Cots can be really helpful when you’re on the move and we have a list of some of the best places to use them. 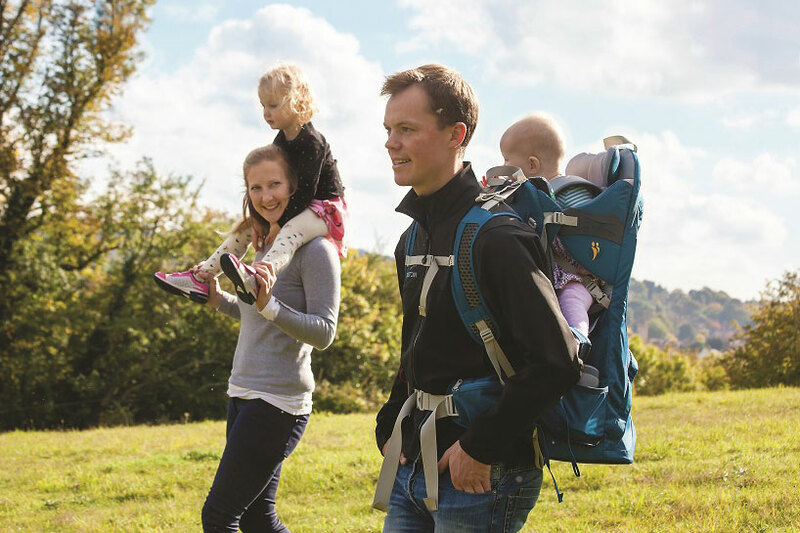 Christmas is almost here and we have some great ideas for gifts for kids who love the outdoors.